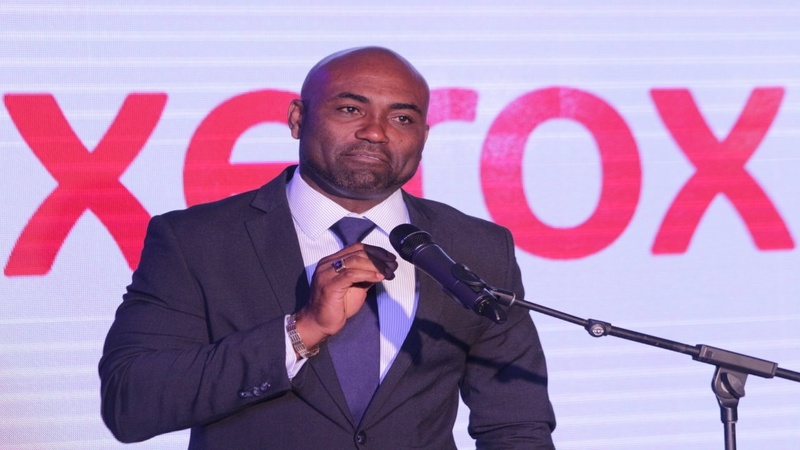 Opposition Spokesman on Industry, Peter Bunting on Tuesday questioned whether the state-owned oil refinery Petrojam has recruited a Human Resource Manager at a remuneration package in the region of $12 million. 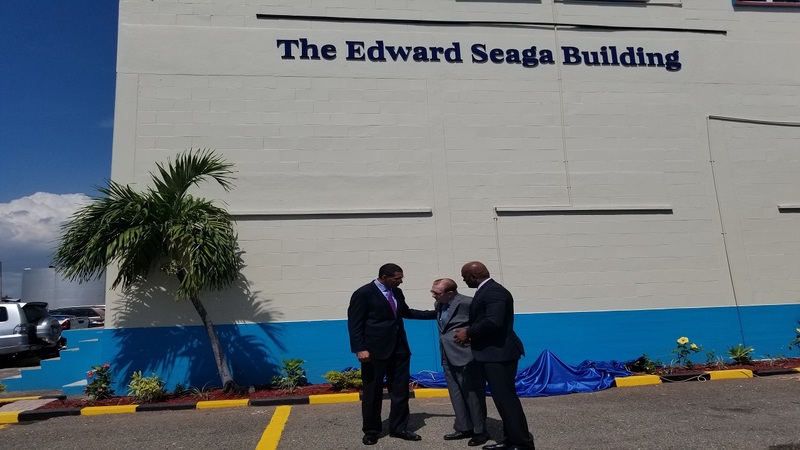 According to Bunting, who was speaking in the House of Representatives, that amount would be three to four times the rate that was being paid in the private sector and at nearly twice the remuneration package that was being paid to the former HR manager. On Tuesday, Bunting said he came with specifics and pressed Dr Wheatley on how much the newly recruited HR manager was being paid. “Normally you leave the public sector and go and get higher paying jobs in the private sector. 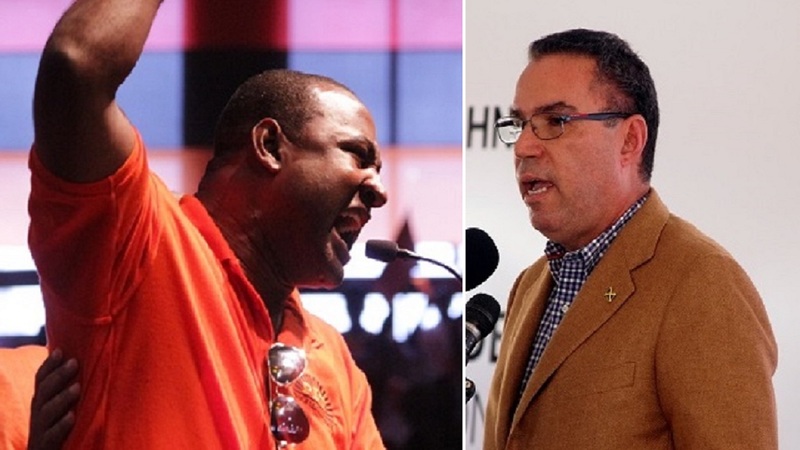 In the case of the HR Manager, we see somebody leaving the private sector to go to the public sector at a compensation of three or four times what they were earning in the private sector and almost twice what the previous incumbent at Petrojam was earning,’ Bunting charged. 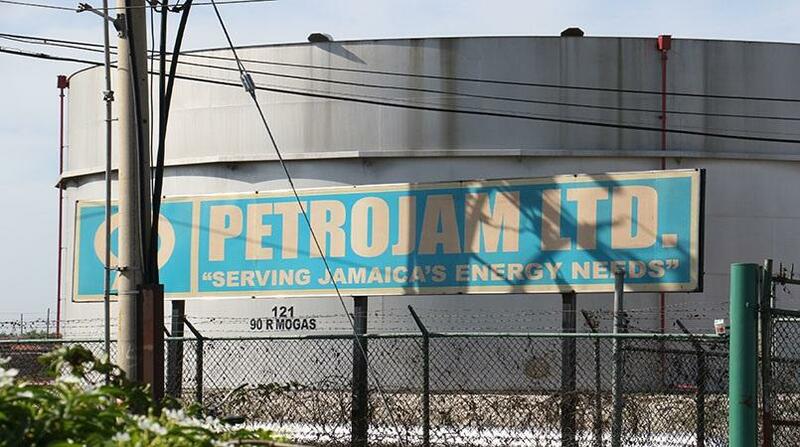 Bunting also asked whether persons in senior positions at Petrojam were being systematically fired. He noted that, since March 2016, the Chief Financial Officer, the Human Resource Manager, the Head of Strategic Planning and the Senior Engineer have all left. “As it relates to the employment and firing of persons…the Auditor General is currently doing that audit…you will be provided with a detailed report,” Wheatley added.